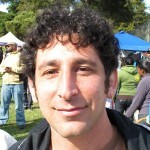 Andrew Stelzer is an award winning radio producer and news reporter, currently working at KALW Radio in San Francisco, CA. He’s an editor at Crosscurrents, and teaches radio at San Quentin and Solano state prisons. Andrew’s radio work has been featured nationally and Internationally on programs including NPR’s Weekend Edition, PRI’s The World, Studio 360, Snap Judgement, The Pulse, Weekend America, Marketplace, Living on Earth, On the Media, Free Speech Radio News, Latino USA, Only a Game, Radio Netherlands, World Radio Switzerland, Independent Native News, Radio France International, and the Workers Independent News Service. He also files regularly for KQED radio news and The California Report in San Francisco. Andrew has written for In These Times, The Progressive, Interpress Service, The New Standard News, The St. Petersburg Times, The East Bay Express, The Santa Fe New Mexican, The San Francisco Public Press, Ode Magazine E Magazine, Clamor, and Creative Loafing; his work has been featured in Utne Reader’s online Short Takes. Andrew’s work has received numerous awards from the Society of Professional Journalists, the National Lesbian and Gay Journalists Association, and the National Council on Crime and Delinquency. 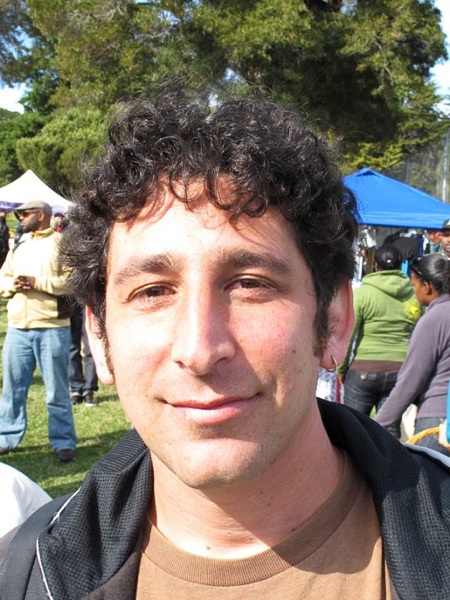 From 2008-2016, Andrew was producer and host at the National Radio Project in Oakland, CA. From 2004-2006, he was the senior reporter and anchor at WMNF radio in Tampa, FL. From 2001-2004 he was based out of KBOO community radio in Portland, Oregon, where he also worked as KBOO’s youth advocate, supervising the stations’ youth collective. Andrew has conducted radio production trainings in Algiers, Algeria; Bolivia; Southern Jordan; Mexico; New Orleans; Tampa; Hattiesburg, Mississippi; Immokalee, FL; and Portland, OR. He’s also served as a professor at the Narco News School of Authentic Journalism in Bolivia and Mexico in 2004 and 2010. Born and bred in NYC; prior to becoming a full-time journalist, Andrew managed a homeless shelter, worked with kids a lot, and received a fellowship from the Mickey Leland Hunger Fellows program, working at both the Food Bank of North Carolina and the U.S.D.A. Community Food Security Initiative. He holds a bachelors degree from the University of Michigan in Ann Arbor.